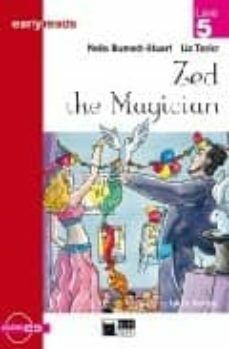 Nella Burnett-Stuart, Liz Taylor A lively mystery story involving a magician called Zed, some daring school children and a crime to be solved. Children practise their English as they read, following the clues to find who the mystery thief is. Enjoyable fun activities are included to practise the grammar and vocabulary.